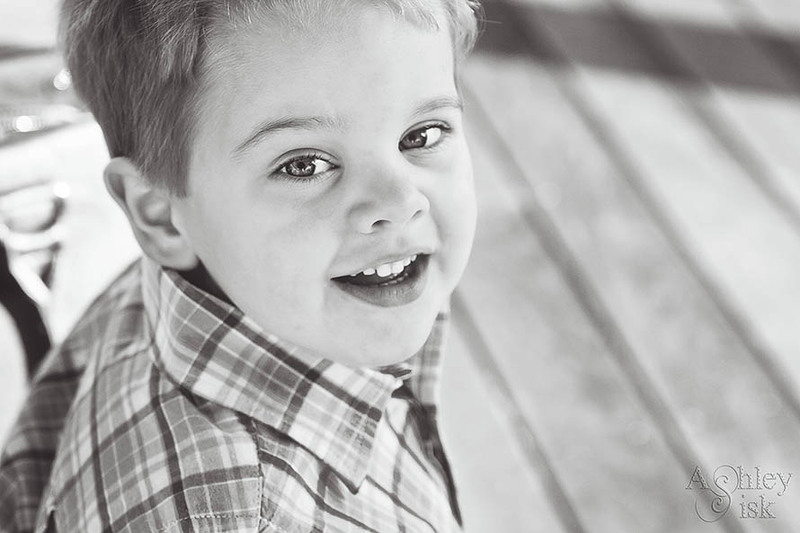 Our nephew is about to turn three years old next month…and he is all boy. I find myself lucky if he decides to give me a hug, allow me to pick him up, or wait for it…snuggle with me on the couch. Last week, I managed to get all three. As an added bonus, he even managed to look right at me when I turned the camera on him. I really have no real reason to share this photo, other than it’s pretty cute. Hope you have a great weekend!